Healthy chappathis, my choice goes to oats chapathi.. Thank you so much for stopping by my blog. 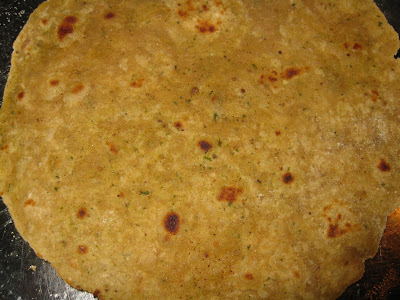 Oats chapati looks delicious and healthy. Will try it soon. That sounds interesting and healthy! Will try ur version..
first time to ur blog. 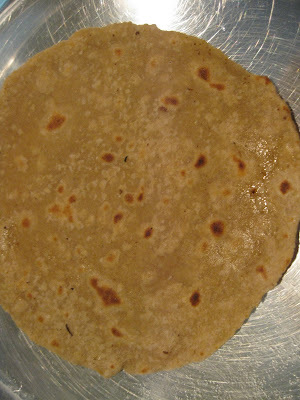 oats chappathi looks yummy and healthy.